Was always worth it. So was gardening. Civilise." "Wherever goodness lay, it did not lie in ritual, unthinking obeisance before a deity but rather, perhaps, in the slow, clumsy, error-strewn working out of an individual or collective path." "Hoch die Physik! Und höher noch das, was uns zu ihr zwingt, - unsre Redlichkeit!" 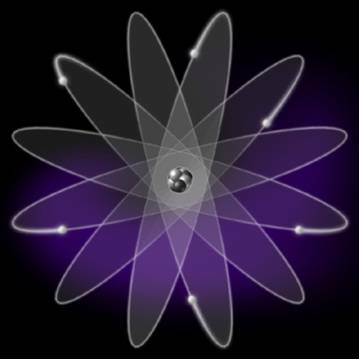 The nucleon-nucleon effective interaction. Tensor forces. Pairing. Nuclear vibrations. Nuclear equation of state: incompressibility, symmetry energy. Isospin symmetry in nuclei. Electromagnetic and weak processes. Astrophysical applications. Exotic nuclei. Particle-vibration coupling. Cross sections for inelastic excitations. Application of nuclear methods to molecular aggregates and fullerenes. Phonons. Electron-phonon coupling. the "Pernicious Idea of Students as Customers". Some may be more intrigued by advises to PhD students.